Apartments for sale Croatia coast Dalmatia. 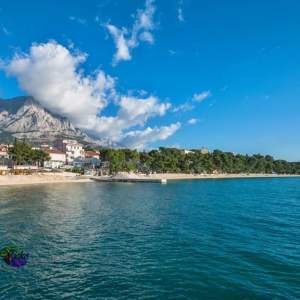 Sell flats Croatia Makarska Riviera. Great offer of new apartments close to the sea, overlooking the sea, new building on the Croatian coast, Makarska Riviera.